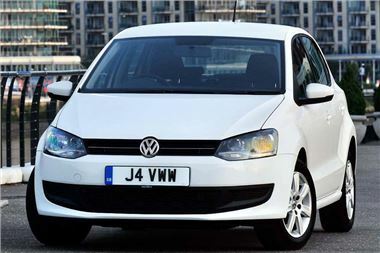 From now until 31 March 2011, all Polos, apart from GTI and BlueMotion models, are available with £500 off, meaning the entry-level Polo S 1.2-litre 60 PS three-door model costs just £9,495. With Volkswagen Finance’s popular Solutions PCP package, this means monthly payments of £99 per month – including up to three years’ free servicing (7.9 per cent representative APR). This offer applies to all Polo models purchased from stock through a Volkswagen UK Retailer and registered before 31 March 2011. If a customer chooses an alternative funding method, the free servicing package is available for £299. The latest and fifth generation Polo was launched in October 2009. Shortly afterwards it was named European Car of the Year 2010, and in April 2010, added the accolade of World Car of the Year 2010 to its name. Volkswagen UK sold 45,282 Polos last year, making 2010 the Polo’s best-selling year since 2003.